One hour session. 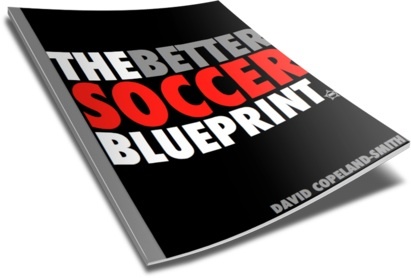 Includes 'The Better Soccer Blueprint HPE'. Minimum of 12 session package for maximum benefit. 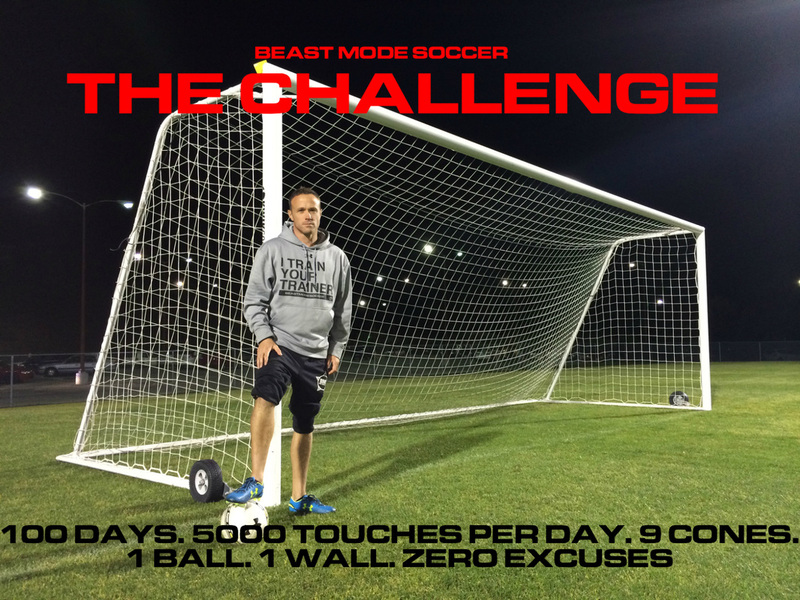 Beast Mode Soccer 1 on 1 technical training sessions are carefully structured 1-hour sessions that will help our players enhance their technical skill base, increase their comfort on the ball, and address, attack, and improve any weaknesses in their game while further developing their strengths. One hour. Includes initial consultation, on field session and full evaluation. 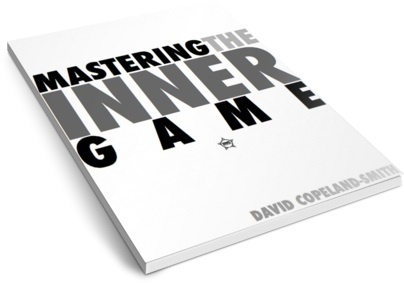 One hour includes intimate group session training for 3-5 players. Small group training sessions of 3-5 players will include elite technical training instruction from a certified BMS Technical Trainer and will combine a focus on individual skill and technique work with partner and multi-player situational progressions. Do you want a quality, home development plan with America’s best skills specialist? 30 minute weekly session on Skype with ongoing development plan. Minimum of 12 session commitment. 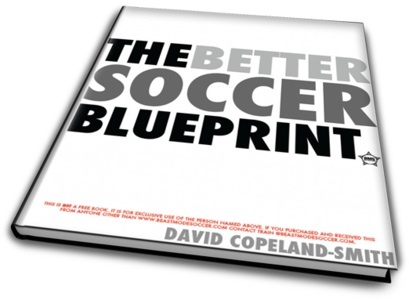 The Better Soccer Blueprint will show you exactly HOW to set your goals, and exactly WHAT to do to smash them! How does it all work? Includes initial consultation, one game-analysis, and final consultation. Call for more information. We can either film live (check affiliate area’s) or you can send us your .mp4 video! Using Focus X2 software together with the S20app we are able to provide extremely detailed team, individual and opponent analysis, enhancing the development of both technical skill and tactical awareness.